Thanks for the kind praise! 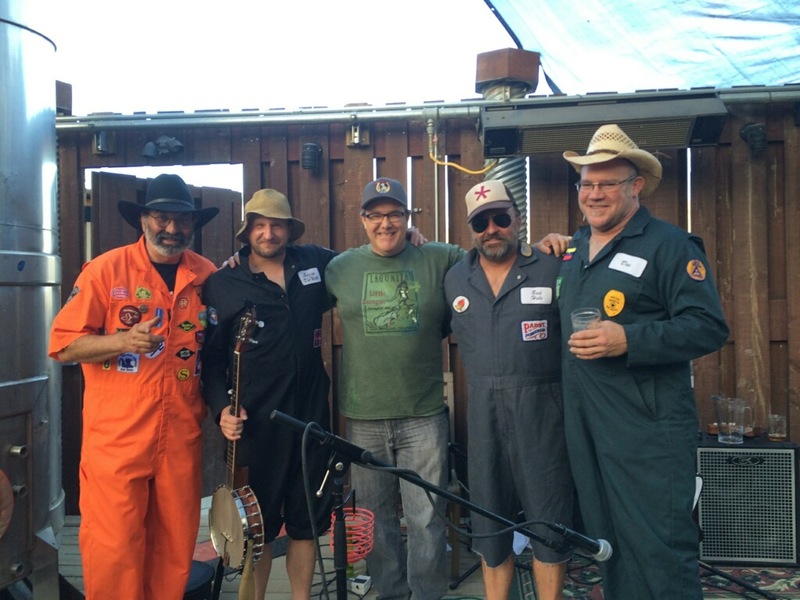 We Gravel Spreaders love to play at Lagunitas – the staff is wonderful and more than professional, and the audience, including kids and dogs, is always super supportive. Thanks for the comment Uncle Mungar. We will be sure to watch for you again. Great beer and great music make a good combo!